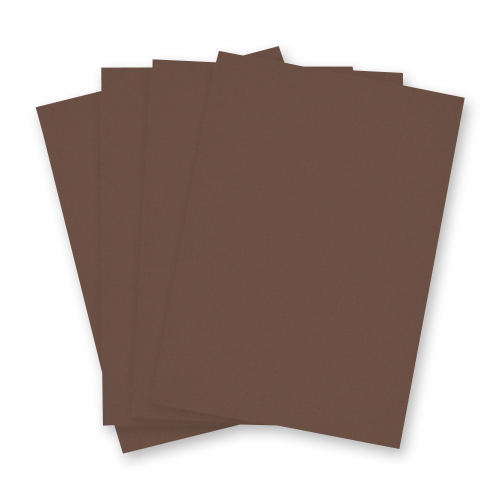 Each pack contains 10 x A4 Sheets of Havana Brown A4 Card 250 gsm. This is a very high quality brown A4 card from a completely new material: fast-growing, renewable bamboo. 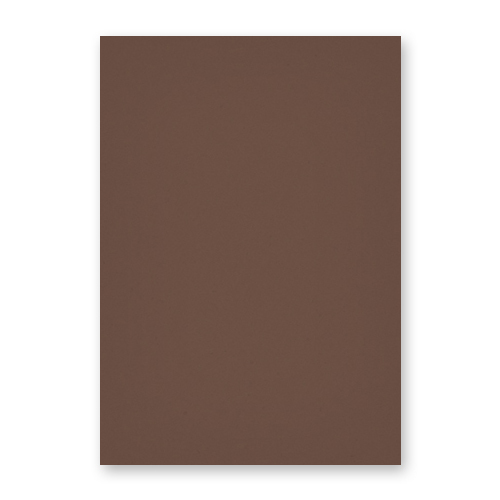 This card will work well in any project, this shade of card matches our Chocolate Brown envelope range exactly.